St. Pete, Florida is a popular Florida metropolis surrounded by beautiful Florida beaches and speckled with hints of enchanting Latin influence. Famous for its warm climate, seaside location, fabulous restaurants and shopping, and laid-back residents, the St. Pete area is great location for anyone looking to lead a casual and relaxed lifestyle. 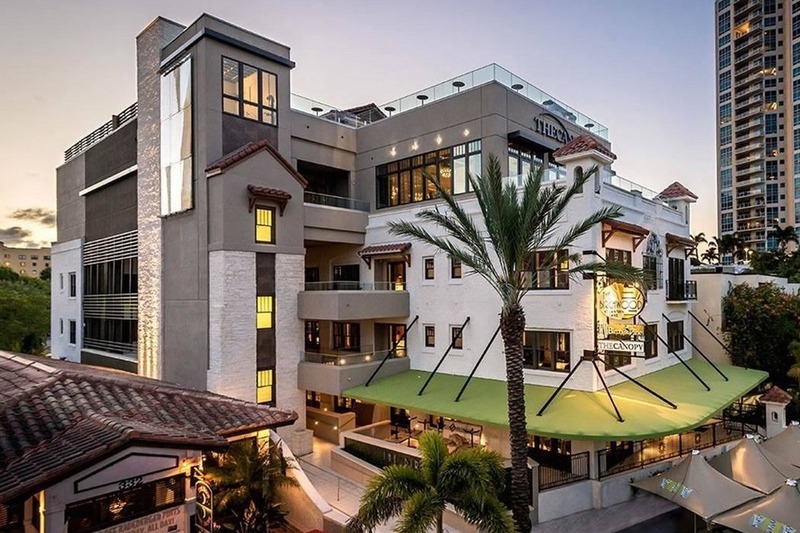 If you love downtown and want live there check out all condos and homes for sale downtown St. Pete. 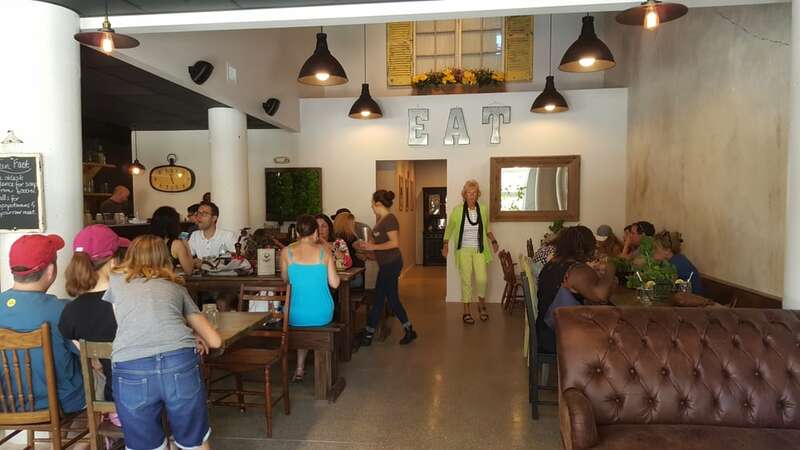 This quaint restaurant is located at the heart of downtown St. Pete and offers delicious farm-to-table recipes that will make your mouth water! Their plates are seasonal and sure to please your pallet. For a refreshing snack, try their ahi tuna and cantelope salad. For something a little heavier, sneak a taste of the ancho chili tacos. Birch and Vine also offers a collection of award winning wines, so you can visit the Wine Wall and select the perfect pairing for your delicious meal. This cafe is a great option for the health-conscious. 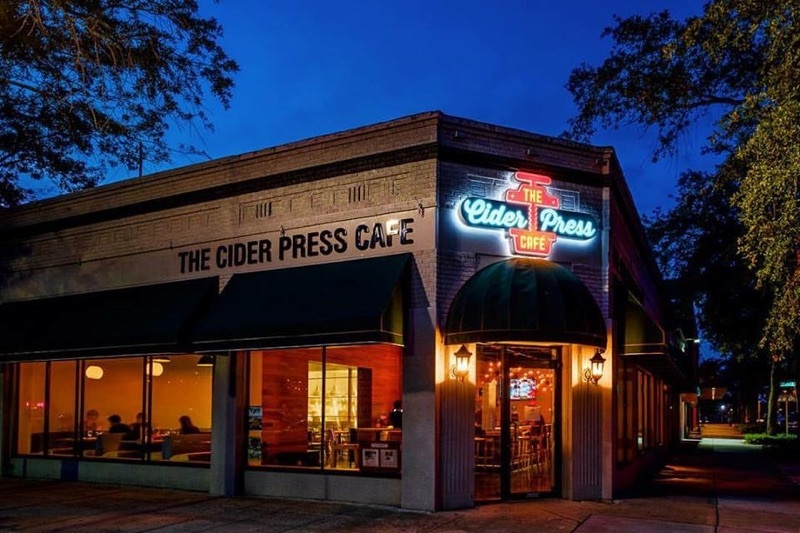 Cider Press features delicious vegan and gluten-free recipes that are sure to please. The cafe has received numerous Bay area restaurant awards and has glowing reviews on Yelp. Must try dishes include the pineapple kimchi dumplings, avocado BLT, and the garden lasagna. This historic joint is full of Latino flair. Fuego Lounge is famous for its authentic Latin dishes, classy ambiance, and live music. This fine dining location boasts the perfect mix of delicious food and lively entertainment. 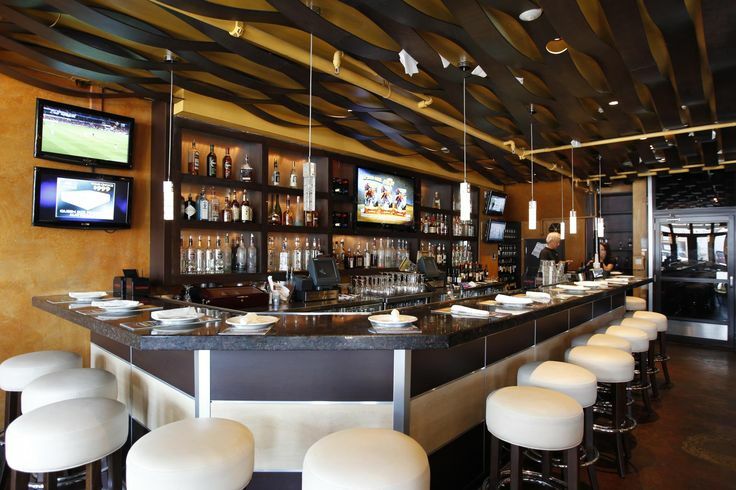 The restaurant and lounge is also within reasonable walking distance of most downtown neighborhoods. If you go, be sure to enjoy their award-winning ceviche as a starter and a guava cheese empanada for dessert. This fun restaurant is known for the rustic decor and delicious casual eats. The restaurant works with local farmers to source the best ingredients and then creates fabulous made-to-order sandwiches, salads, and crepes. The build your own crepe bar is a popular pastime for area residents and offers an option for everyone. The joint is open for breakfast, lunch, and dinner and also serves a variety of craft beers and local wines. This Greek inspired restaurant is a true hit in St. Pete. The restaurant features a full-service bar and nightly entertainment. Entertainment includes live music, dancing, and rotational theme nights. The food is also a hit. Patrons can enjoy authentic Greek dishes including falafel, stuffed mushrooms, chicken and seafood kabobs and the world-famous gyro. These are just a few of the many great eateries in downtown St. Pete. Visitors and residents can enjoy a nice walk along the waterfront followed by a taste of any of these mouth-watering menus. If you're ever in town be sure to treat your taste buds to one of these delicious eateries.